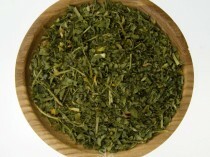 An ancient egyptian spice similar to Aniseed with sweet, sharp and delicious flavours. 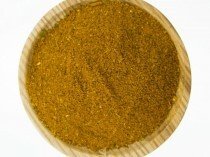 This spice is also commonly used in European cuisines with cabbage and pork. North Moroccan or North African Cusinies widley use this spice in tagines. 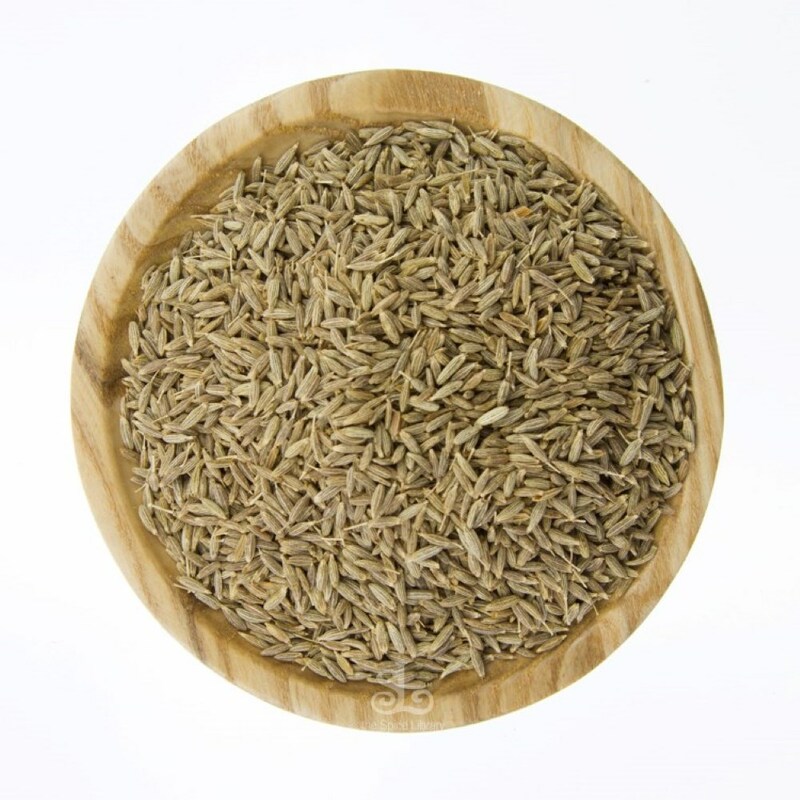 Caraway seeds whole has an intense nut like aroma that combines the sweet flavours of anise, aniseed, fennel and mint. Caraway seeds whole is used in many European cheeses, casseroles such goulash. 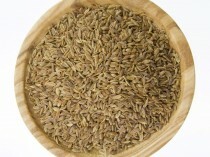 Caraway seeds whole are used in Tunisian Cuisines.